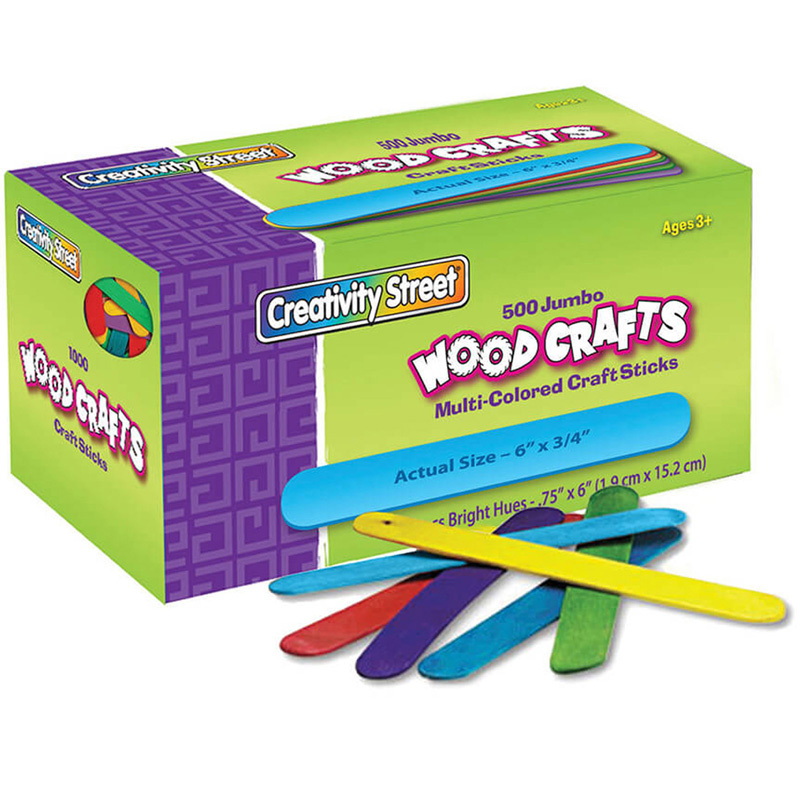 Wood craft spoons are a great addition to any arts and crafts project. The unique shape allows them to be used as miniature puppets, building projects and much more. 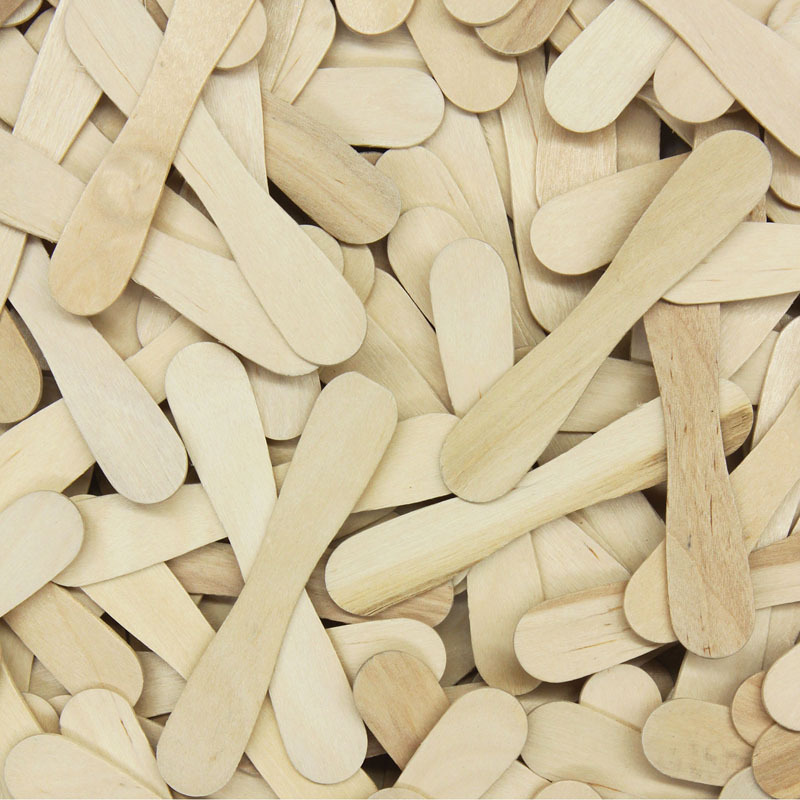 All wood craft spoons are 3.75" long and 0.7" wide. 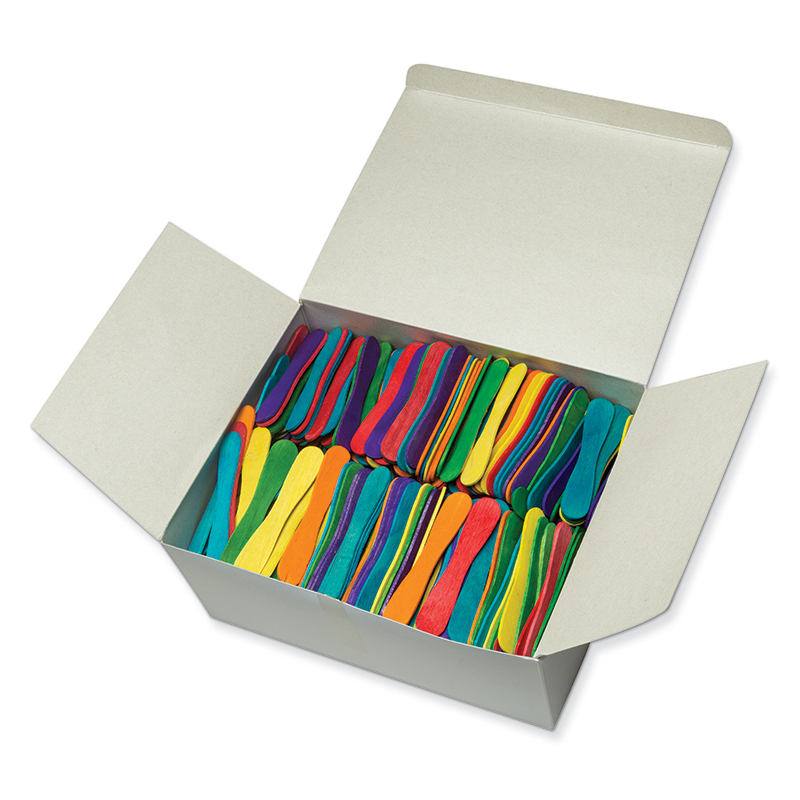 Each pack includes 900 spoons. 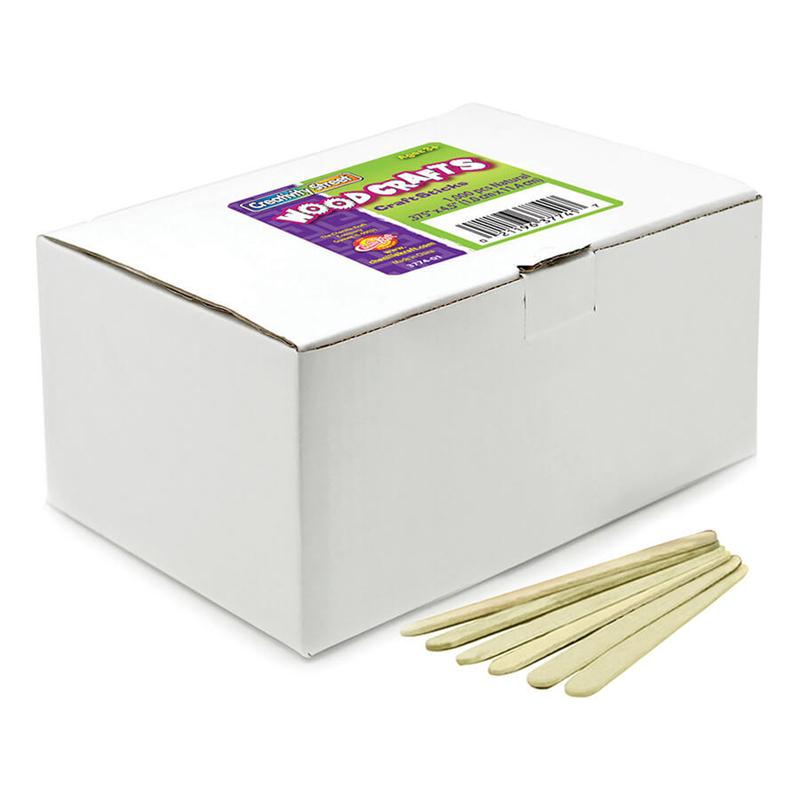 The Craft Spoons 900 Pieces Natural can be found in our Craft Sticks product category within the Arts & Crafts. 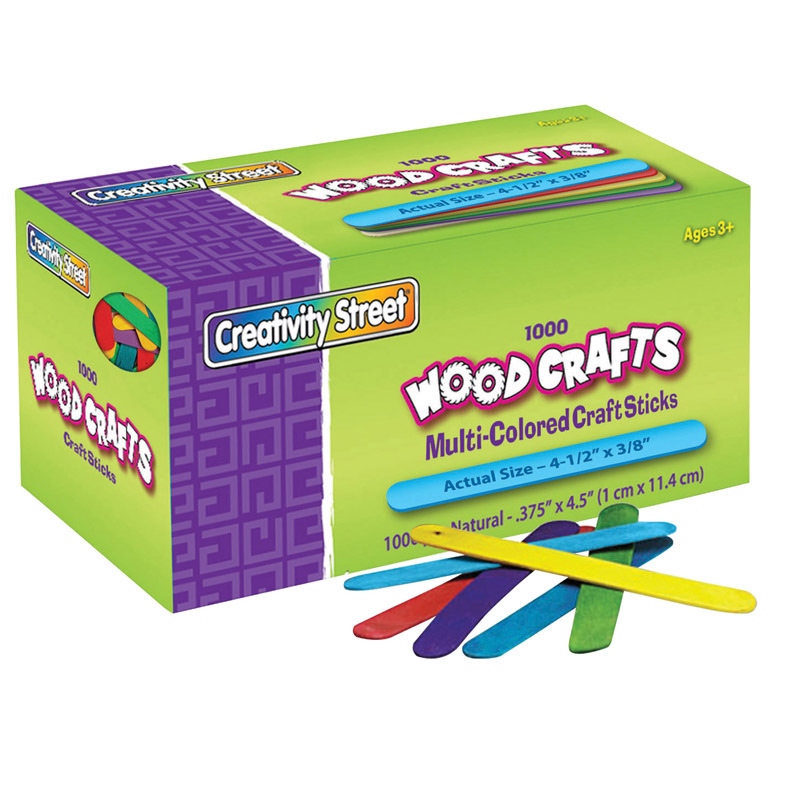 These standard sized craft sticks can be used in any arts and crafts project, and are designed with your budget in mind. Perfect for stirring and mixing inks and paints. Each stick is 4.5" long, .38" wide and 2 mm thick. Each pack includes 1000 pieces.